Welcome to the Racquet Club Hotel & Ziba Restaurant. A fusion of country house meets city chic - Destination City Centre Wedding Venue. 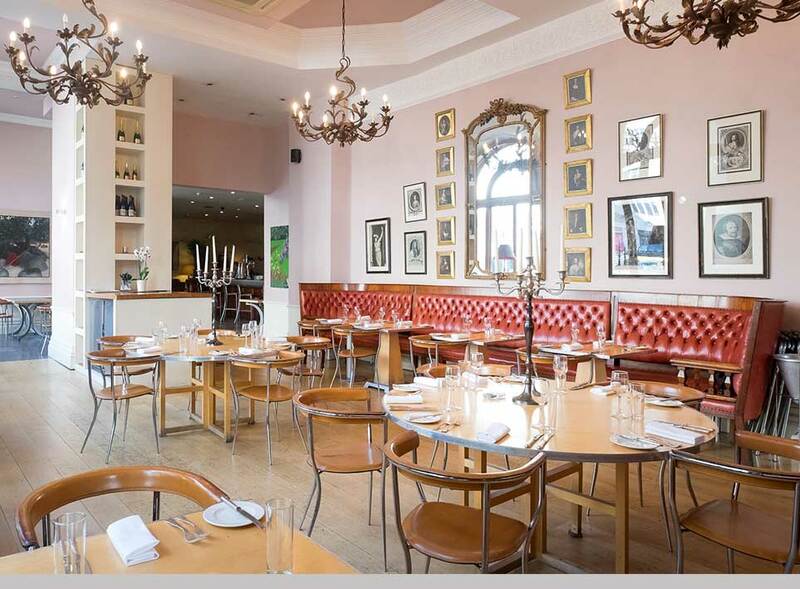 We are a small family run hotel and restaurant situated in the busy heart of Liverpool. Once a private gentleman’s club, this historic building is now the home to the Racquet Club Hotel & Ziba Restaurant – open to all. Ziba Restaurant is renowned for its excellent quality of food using locally sourced produce from our organic farm shop. 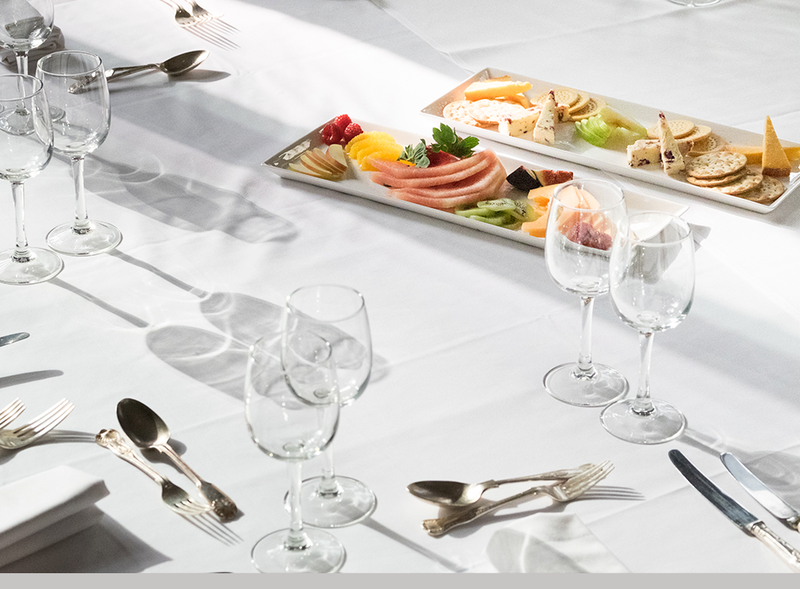 Centrally located in Liverpool, the Racquet Club can cater for small meetings up to larger conferences, canapé parties, sit-down buffets or formal dinners. 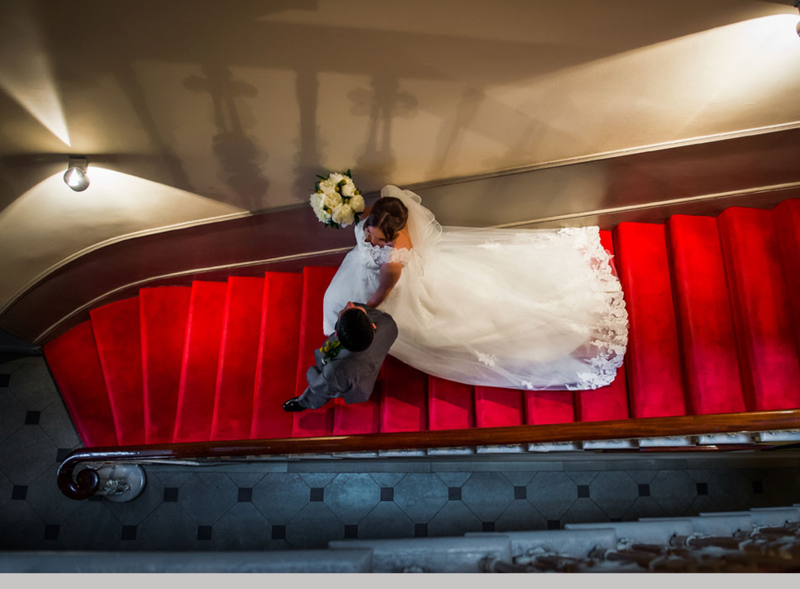 Here at the Racquet Club Hotel we will do everything in our power to make your wedding day a truly special one. Our Head Chef, and his brigade focus on using quality, fresh local produce. They also have the benefit of ingredients from our family farm and organic Home Farm Shop at the Eagle & Child in Bispham Green. Our menu would be considered modern English with a twist. The Racquet Club Hotel is a quirky place with a friendly feel. We are only little, with just 8 rooms, each individually decorated in a mixture of traditional and contemporary styles. We also a have and 2 serviced apartments located in the Unity Building.